Hill+Knowlton Strategies, a leading international communications consultancy, announced today the appointment of Carolina James Bajaj as Vice President, West and Marketing Communications India Practice lead. She assumes the role previously held by Devasis Chattopadhyay who has decided to move on to pursue his own interests. 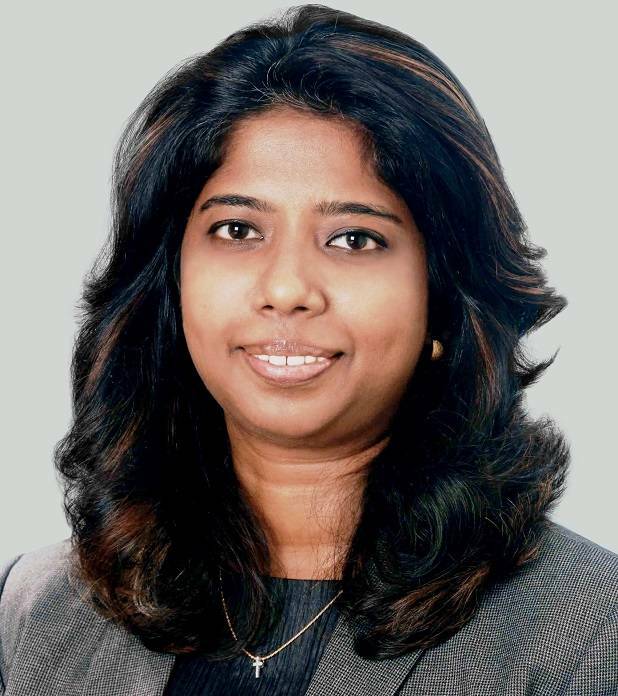 Her remit will also encompass the role of India Marketing Communications Practice Lead and she will report to H+K President South Asia, Radhika Shapoorjee. This will be effective from the 5th March 2015. A seventeen-year communications veteran, both agency and in-house, Carolina is a specialist in Corporate and Brand reputation management with deep exposure in the consumer, corporate, financial and technology sectors. Over the years she has led Marketing Communications, Crisis Communications, Employee Engagement, Media Planning and Integrated Brand Engagement initiatives at some of the world’s largest PR agencies and beloved brands.